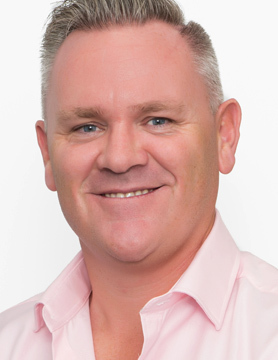 Adrian is currently Country head for AON Cayman for its Captive management and Brokerage Business. He is also Chief Commercial Officer for AON’s Americas Strategy practice. Trained as an Accident & Health Reinsurance Underwriter he is on his second tour in Cayman having returned in 2014. Previously establishing his own Private Placement Life Insurance & Reinsurance Company in 2005 , he added a trust Company and Family Office to same in in 2006 and sold the operations in 2013. He spent 9 years with AON as a Director of Business Development from 1998-2006 in New York and Cayman. Married with 5 children he is the Chairman of Special Olympics Cayman, Chair of the Marketing Committee for the Insurance Managers Association of Cayman and a member of the Cayman Finance Reinsurance Sub-Committee.